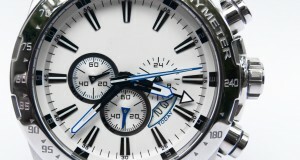 Tag Heuer was ahead of his fellow watch makers in many ways. 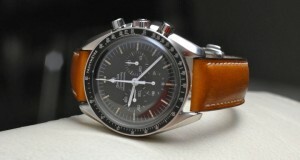 One of the most notable aspects of this is the presence of Jack Heuer. 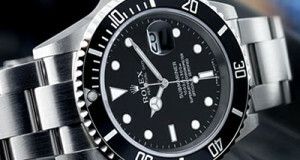 His legacy in the history of the watch maker is a very important one. In fact, Tag Heuer has launched a limited edition watch to celebrate the 80th birthday of the legendary watch maker, Jack Heuer. 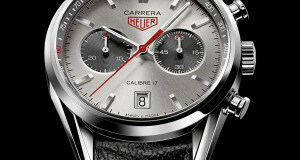 TAG Heuer Limited Edition Carrera 80 Watch was created for this purpose. 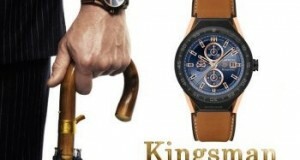 On this occasion, Jack chose to retire from his association with the watch as well. 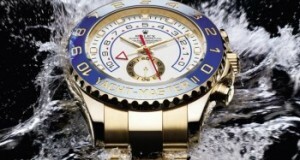 Still, he will be seen wearing a Tag Heuer on many occasions. 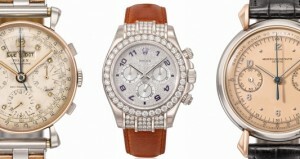 Many watch lovers have their own fantasies about the potential watches that they expect from their favorite brands. Day dreaming is a pastime practiced by many among us, and we never give it any serious thoughts as to make them in to a reality. 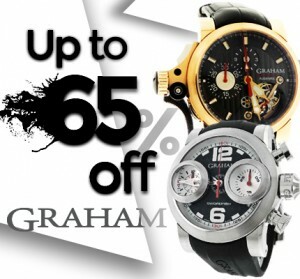 Here is a story of a man who made the dream alterations to his favorite brand of watch in a successful manner. 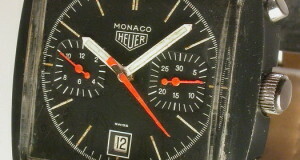 Joe Ganzler provided homage to a Heuer Monaco 74033N PVD.